There is no better place to be at Christmas time than London. Our wonderful city comes alive with Christmas light displays famous around the world. London’s iconic landmarks, shop and streets twinkle and glitter with the festive season and Christmas street markets ‘pop up’ along the beautiful River Thames. Our Christmas London taxi tour is a wonderful gift idea. To maximise the number of illuminations you can enjoy we take our first booking for this tour on the 9th of November and up until the 5th of Jan 2019. This is a very popular tour so please book early to avoid disappointment. If you would like your tour on either Christmas or booking day email info@visitlondontaxitours.com for the special rates. Your London Christmas taxi tour will show you the very best of London at Christmas. 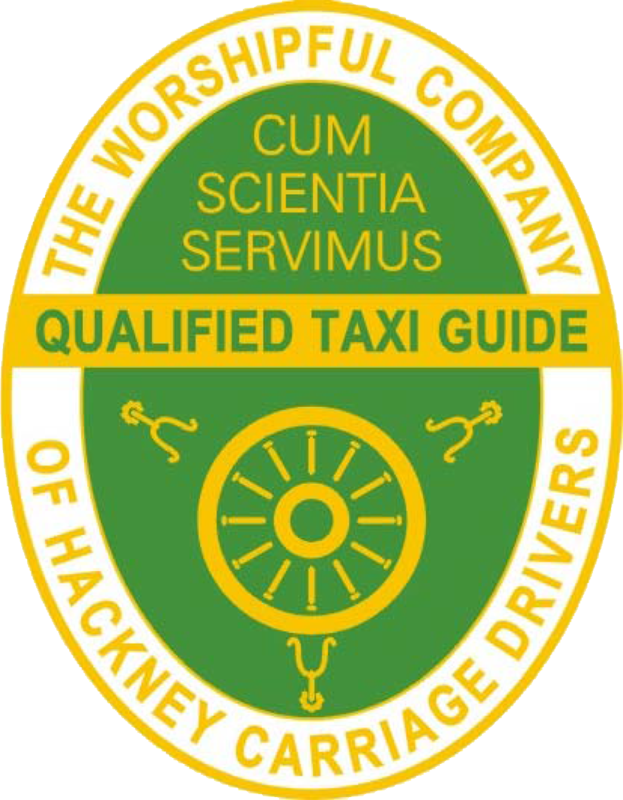 And don't forget you will also get to hear fascinating facts and stories from your London taxi tour guide. Want to stop and shop at a Christmas market or when we pass the Carnaby street lights? No problem, there will be plenty of time on your 3 hour tour to have a real London Christmas experience. Perhaps you would like to buy this tour as a gift for somebody? Use our 'book now' button to purchase a gift certificate.